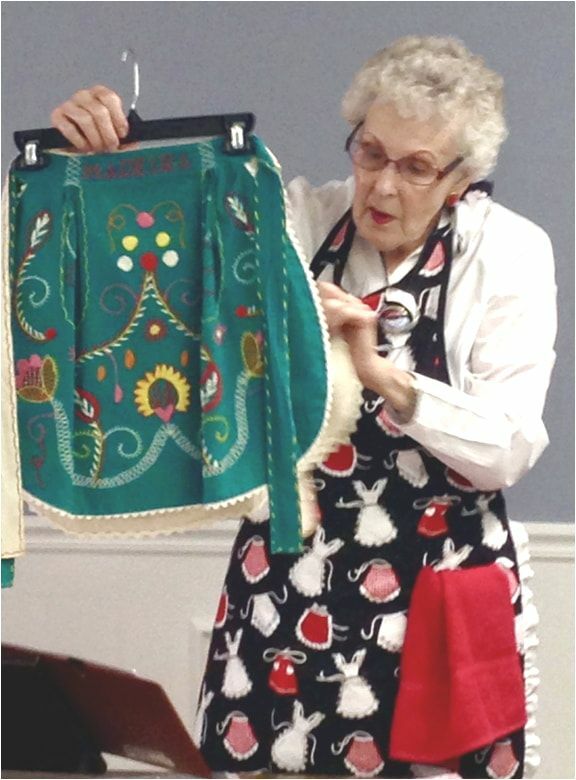 Individuals of all sewing levels and generations participate in Central Iowa ASG. We create. We enjoy sewing for fashion, for function, for ourselves, families, friends and community. May 18 - School House. Build your sewing skills, learn about bulk-free collars, sewing machine needles, bagged lining and full bust pattern adjustment. Tote Bag Challenge- see the bags! ASG promotes sewing through encouragement, education and support. Membership includes monthly meetings, special workshops and events, online sewing classes, contests, special offers from industry resources, members-only magazine, annual conference, and sewing-related travel and tours.